Babesia is a distant, but less virulent cousin of malaria. It is a protozoan, meaning it is a one-celled organism with a nucleus surrounding its DNA (protozoan have a nucleus like other higher level organisms, as opposed to bacteria which have no true nucleus). 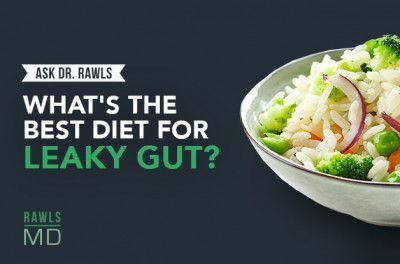 Otherwise it is more bacteria-like and even responds to some anti-bacterial agents. It is a parasite; it must have a host to survive. Like malaria, it primarily infects red blood cells. It can infect anything with red blood cells (mammals, birds, reptiles, amphibians). From dinosaurs and then to mammals, babesia has been infecting animals for hundreds of millions of years. The modern reservoir for babesia is the white-footed mouse. It does not cause disease in the mouse or the tick that transmits it. There are more than a hundred different species of babesia, but only about a dozen are known to cause human illness. The most common babesia species known to cause human illness are Babesia microti, Babesia divergins, and Babesia ducani (WA-1). Babesia species, however, are more like groups of very similar organisms than distinct species; it has a near infinite ability to continually change its genotype (genetic presentation). It can easily alter its physical form and function to adapt to disruptions in its environment such as antibiotics. Babesia is spread primarily by ticks. 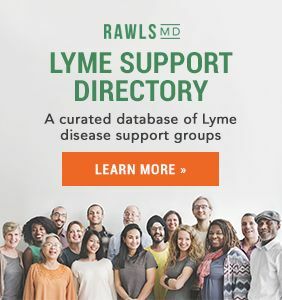 It is less common than other tick-borne infections and is only a coinfection in Lyme disease about 5% of the time (but that may be changing). A tick can carry multiple species and strains of babesia. Babesia is most commonly spread by black-legged deer ticks (Ixodes scapularis), primarily during the nymph stage. Infections with babesia occur most commonly in New England, New York, New Jersey, Wisconsin, Minnesota, but it is also becoming common in the Southeast. Georgia is the epicenter of southern US infections. Nymph ticks are only about the size of a sesame seed and very hard to see. Tick saliva reduces sensation and allergic reaction at the tick bite site, so it can be days (or never) before the tick is noticed. Babesia is a stealth microbe with similar low virulence characteristics to other stealth microbes, but in certain situations, it can become highly virulent. It can cause severe acute illness and even death. Severe acute babesia infections should be managed appropriately and aggressively. 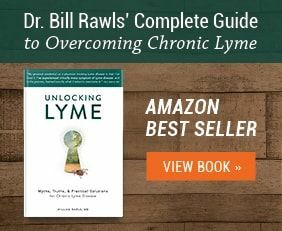 Because of the potential to cause severe disease, it would, however, be higher on the virulence scale (about 5 to 6) than other Lyme coinfections. Not surprisingly, it is less common than borrelia, bartonella, and mycoplasma. People bitten by a tick carrying babesia may hardly get sick at all, or may get very sick very suddenly. For individuals with a healthy immune system, babeisa infections are typically associated with few symptoms; a mild bout of “flu” lasting 1-2 weeks. After a mild initial infection, the person can become an asymptomatic carrier. 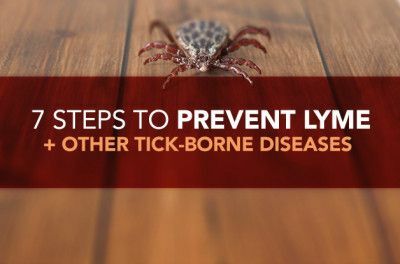 Asymptomatic carriers can become severely ill if immune status falters at a later time (such as another tick bite carrying borrelia or other stealth microbes). In certain situations, however, babesia can cause very severe illness very acutely. The spleen is an essential organ for overcoming babesia. It acts like a sieve to clear organisms from the blood. The spleen is also the source of chemical messengers that ultimately allow the body to eradicate babesia. Severe infection can last weeks to months. A relapsing form of the illness with a recurring cycle happening every several months is common. 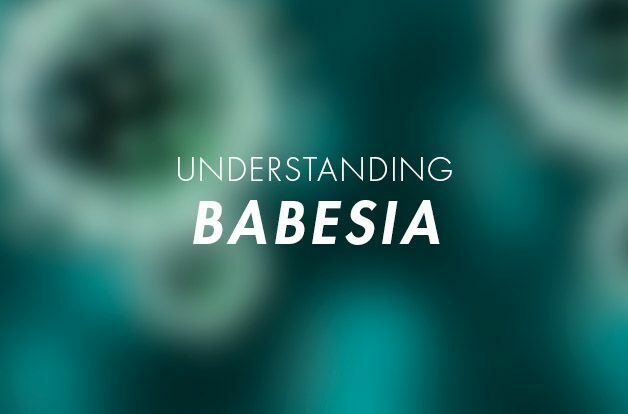 Like many stealth microbes, babesia is notoriously difficult to diagnose. Because concentrations of the organism in the body are so low, it is often hard to find. Red blood cells stained with a special stain called Giemsa are viewed under a microscope. Babesia organisms have the appearance of a Maltese cross or “double pear sign” inside affected red blood cells. Like other stealth microbes, however, babesia often remains elusive. Because concentrations of the organism are low in the body (only 1% of rbc are typically affected) and hard to see inside stained cells, even the best lab technicians have a hard time picking them up. About the only time direct visualization is valuable is during acute infection with high fever. 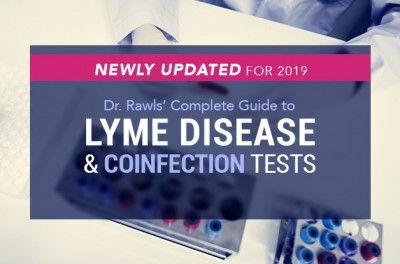 In a recent article in the Townsend Letter, James Schaller MD, MAR (specialist in treatment of Lyme disease and babesia) stated that all direct testing for babesia is 95% inaccurate. PCR detects microbial DNA in a blood sample. It is sensitive enough to pick up only a few copies and babesia DNA in a blood sample and is species specific. It has a better pickup rate than direct visualization, but reviews are mixed on the actual accuracy of the test. FISH tests for rRNA of a specific babesia species in blood. It also is designed to be more sensitive and specific than other forms of testing. IFA tests for IgG and IgM antibodies produced by the body against babesia. It does not pick up early infection and is dependent on antibody production by the body. This test is not as valuable as PCR or FISH for diagnosing the presence of babesia. Uses an amplified version of PCR and FISH together for improved accuracy of testing for B. microti and B. ducani. (According to Dr. Schaller, however, in his practice the pick up rate is only about 25%.) The primary drawback to testing with IGeneX is high expense and lack of coverage by insurance. The best approach is generally a high index of suspicion. When relapsing high fever occur with a anemia, jaundice, and history of tick bite, babesia should be considered. Babesia organisms are transmitted mostly by hard ticks. After entering the bloodstream from a tick bite, babesia immediately invades red blood cells. Inside red blood cells, the organisms rapidly divid (asexual reproduction) and fill the cell with organisms. Babesia organisms stick large numbers of red blood cells together (clustering of rbc) as a food source and also to gain protection from immune system. This can result in spontaneous rupture of small blood vessels, causing bruising and formation of petechiae (small red spots on the skin). Because red blood cells are destroyed, severe babesia infection can mimic cancer. Enlarged red blood cells, swollen with organisms, can impede passage through capillaries. Babesia also increases clotting (people infected with babesia clot very fast). In worse case scenario, this can cause mini-strokes. Blockage of small blood vessels from swollen blood vessels and increased clotting are one of the main ways babesia causes harm. Via red blood cells, babesia organisms are circulated throughout the body. Babesia organisms then invade cells lining the liver and spleen (endothelial cells). Vacuoles (small cysts) are formed to gain protection from the immune system and antibiotics. Inside the liver and spleen, babesia organisms reproduce sexually. Sexual reproduction allows maximal genetic diversity. During a complete lifecycle, babesia goes through four separate stages (sporocytes, gametocytes, ookinetes, merozoites). All four stages can be present in the body at one time. This guarantees maximal survivability. 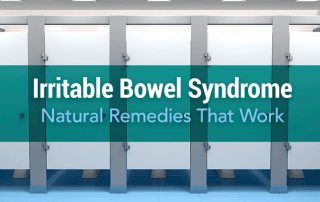 The cycle repeats every several months with release of a flood of microbes into the circulation and relapse of symptoms. Babesia can be present without causing symptoms for a long time and then a trigger (infection with borrelia, travel stress, trauma, surgery, etc.) precipitates an acute attack. Like other stealth microbes, babesia very specifically affects chemical messengers of the immune system to allow itself to flourish. These chemical messengers, called cytokines, orchestrate the entire immune response. Disabling or interfering with the cytokine system is a key strategy of microbes during infection. The immune system uses specific pathways for dealing with different types of microbes. Different pathways use different cytokines. The Th1 pathway is specific for microbes that thrive inside cells (intracellular). This is the pathway the immune system uses to deal with stealth microbes. 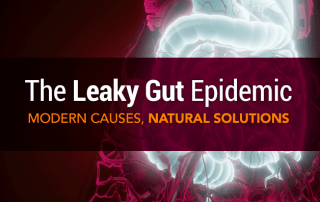 The Th2 pathway is designed to deal with intestinal parasites such as nematodes. Babesia (and other stealth microbes) try to shift the immune response away from Th1 toward Th2. Th1 cytokines enhance formation of the amino acid, l-arginine, which is necessary for production of nitric oxide (NO). Nitric oxide is very toxic to microbes and is necessary for killing babesia organisms. At initial infection, babesia immediately stimulates IL-10. This has the effect of downregulating all of the Th1 cytokines, reducing l-arginine (babesia creates a state of l-arginine depletion), and therefore inhibiting NO production. IFN-gamma also stimulates NO production. Decreasing NO is one of the major actions of the organism in the body. Interestingly, tick saliva also inhibits the Th1 cytokines. The longer the tick feeds, the more opportunity the microbe has to infect. The spleen is a vital organ for overcoming babesia. Recovery is primarily dependent on the spleen’s production of IFN-gamma and production of NO. Gradually the immune system wins out and IL-10 increases. The spleen and immune response clear the infection, but if all microbes are not eradicated from the spleen and liver, the entire cycle can repeat itself. The conventional medical solution is focused exclusively on killing microbes. 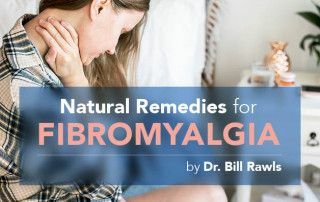 While this can be effective in some cases, it does not support restoration of normal immune function or the healing systems of the body. This, along with the fact that antimicrobial resistance by babesia is becoming commonplace, dramatically limits the value of conventional medical therapy alone. It should be noted that doxycycline, commonly used for tick-borne infections, is not effective against babesia. Most physicians follow standards recommended by the Centers for Disease Control and Prevention (CDC). Atovaquone is associated with high incidence of side effects; some people are very sensitive to it. Because of extensive use for prevention of babesia in livestock, resistance to Atovaquone is becoming common. Limiting duration of therapy to 7-10 days is associated with a high relapse rate of 40-50%. Longer therapy of 6-8 weeks, especially in immunocompromised individuals, is recommended by most experts who regularly treat babesia. The clindamycin / quinine combination is an older regimen associated with a high incidence of side effects. Clindamycin should never be used orally because it can stimulate overgrowth of Clostridium difficile in the gut. C. diff. is a notorious pathogen associated with severe bloody diarrhea. It should be noted that babesia is actually harder to kill than malaria because it is slow growing and occurs in low concentrations in the body. 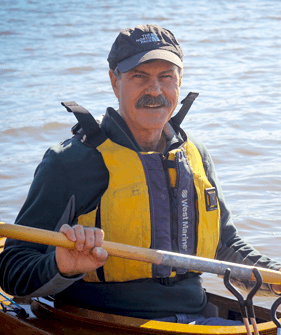 According to Dr. James Schaller, at least three anti-babesia medications should be used at one time (when medical therapy is the primary choice of treatment). Nitazoxanide. This is a new anti-parasite drug designed for giardia. It is a broad spectrum antiparasitic agent that may have activity against babesia. It is generally well tolerated. Artemether / lumefantrine. This is a semisynthetic derivative of the herb artemesia. It can be effective against babesia and has less side effects than Atovaquone. Mefloquine (Lariam). Kills babesia, but this drug is associated with terrible side effects including insomnia, mood changes, irritability, restlessness, poor concentration. Heparin. Heparin is a commonly used anticoagulant administered by subcutaneous or IV injection. According to Stephen Buhner, it has value for severe babesia. Hyperbaric oxygen. Expensive and does not kill babesia or any other Lyme pathogen. Ozone therapy. Ozone administered IV is unsafe. No studies have adequately defined efficacy. The value of rectally administered ozone has not been defined and significant safety issues are present. 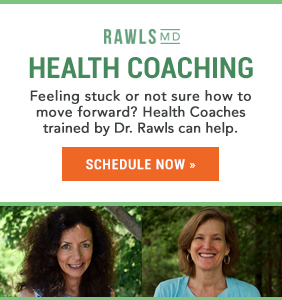 Individuals with healthy immune function generally do not have difficulty clearing babesia. 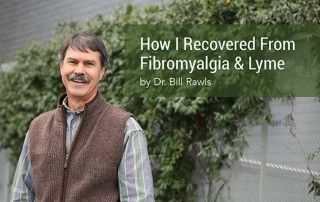 Any natural approach to overcoming babesia should be focused on supporting restoration of normal immune function and enhancing the healing systems of the body, as well as killing or suppressing microbes. Babesia infection with mild symptoms or hidden babesia infection with no symptoms will generally respond to natural protocols focused on immune enhancement and general suppression of microbes. Immune enhancement is the key. 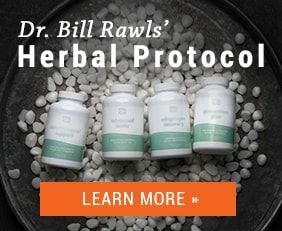 Recommended therapy may include a combination of conventional drug therapy (for at least 6 weeks) and herbal therapy (see Dr. Rawls’ Natural Herbal Protocol). If symptoms of severe babesia infection are involved (high fever, drenching sweats, bruising, jaundice, etc,) it is very important to have a knowledgeable healthcare provider involved in defining therapy.